The newly built Belfast Harbour Studios in Northern Ireland has secured its first major television series in the form of Krypton, a prequel to DC’s Man of Steel. The series is being developed by David S. Goyer, who previously worked on The Dark Knight Trilogy, alongside Damian Kindler and Ian Goldberg. DC Entertainment will produce the series, in collaboration with Phantom Four and Warner Horizon Television. Costing a total of GBP20 million, Belfast Harbour Studios encompasses eight acres of space and houses two sound stages, two workshops and production offices on-site. Richard Williams, CEO of Northern Ireland Screen adds: “we are delighted to welcome Warner Horizon to Northern Ireland. 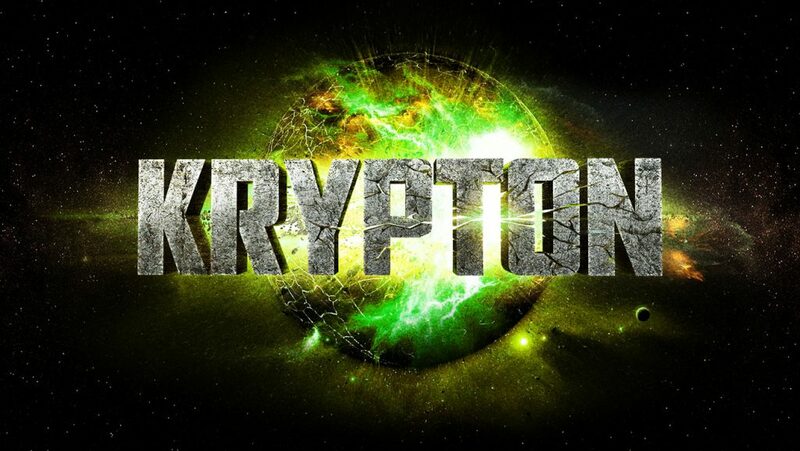 Securing Krypton is a real coup for us and cements our position as a world-class filming location with a local and highly skilled crew-base with vast experience. The construction of the new studios by Belfast Harbour has added tremendous value to our overall proposition." Cameron Cuffe (The Halcyon) will star as Superman’s grandfather, Seg-El, alongside Ian McElhinney (Game of Thrones) and Georgina Campbell (Broadchurch). The show's pilot episode was originally filmed on location in Serbia, with Work in Progress providing production services. Both the UK and Serbia operate film incentive programmes, in the form of a 25% tax rebate and 20% cash rebate respectively. Northern Ireland’s reputation as a production hub has catapulted with the success of HBO’s Game of Thrones, but with the show’s final season soon to enter production; Krypton should help to sustain the local industry going forward.